It is a type of section that has many variations that are used both in the building and in the industry. The tube is also in the family of cans and profiles that have building and industrial applications. 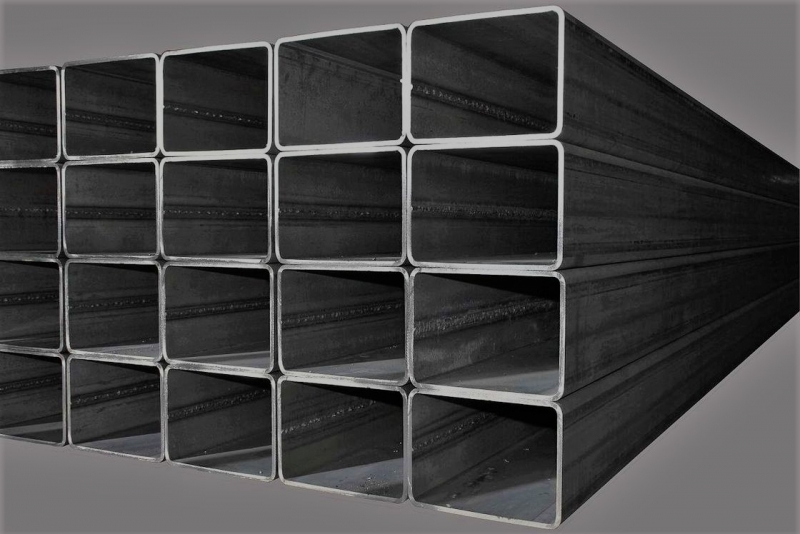 This steel section is used in the major construction industry for the use of doors, windows and doors, and in the industrial sector in the manufacture of industrial machinery, as well as in the manufacture of office and home furniture. Test tubes: These tubes are used for higher welding rates in cases where fluid flow from the tube is needed, which is usually divided into a series of water pipes, drill pipes and black tubes. These pipes have more industrial applications that do not require boil test and are only used for its strength. These pipes are made of steel ingots and they are made of rolling steel bars, the other names of this tube are seamless. As its name implies, this pipe has no seamless welding and the best way to pass fluid and transfer Water and other fluids. The cost of the Mannesmann pipe is higher than the price of other steel pipes, which is due to its more complex production. It is a kind of seamless pipe that keeps it seamless after welding. The Ahan Jahan Erfan Co considering that this company represents several cans and profiles, has the price of cans and profiles and the price of its steel pipe, such as iron prices, has the lowest price in the Iranian market.